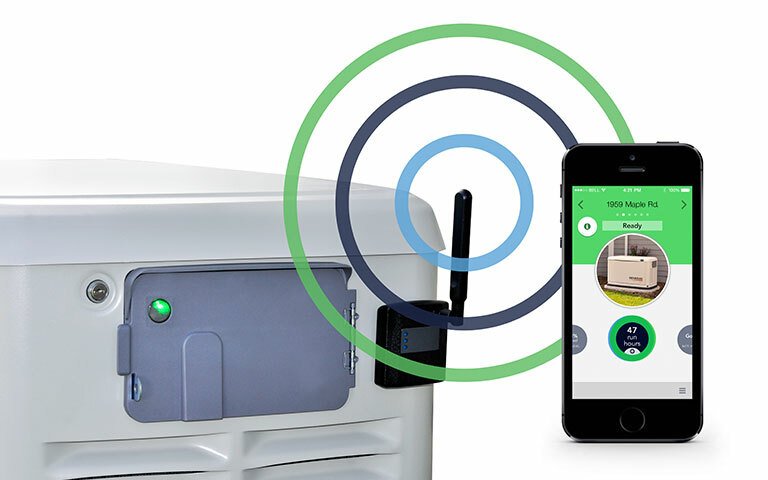 Mobile Link is the new cellular remote monitoring system from Generac® that lets you check on your standby generator’s status, or receive timely notifications when something is needed, using your computer, tablet or smartphone. With Mobile Link, you’ll always know exactly what your generator is doing – or not doing. Ongoing subscriptions available for as little as $99 per year or $249 for three years.